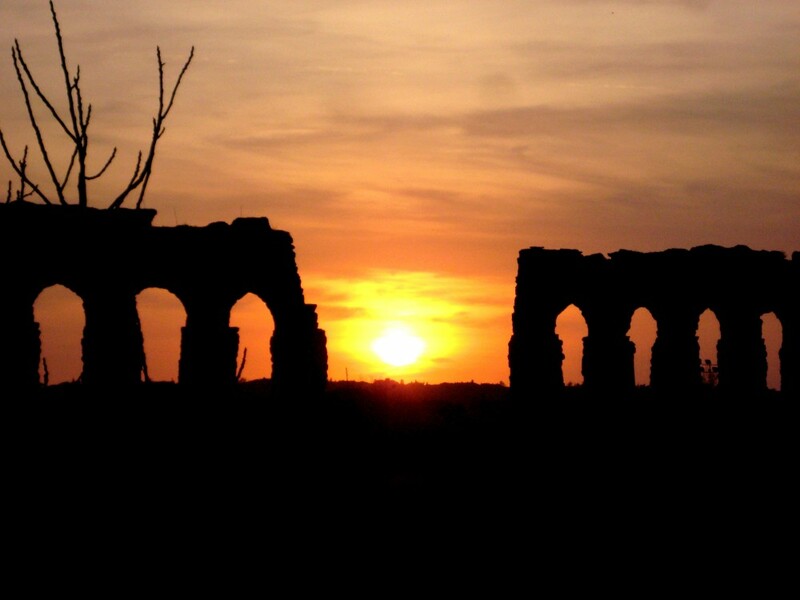 Visits: the park’s public parts are open from dawn to dusk. Visits: all year long, except at Christmas, Easter, on New Year’s Day and the 1st. of May from dawn to dusk only in the morning and on holidays. Admissions charge for adults, but free for those below 18 and above 60. 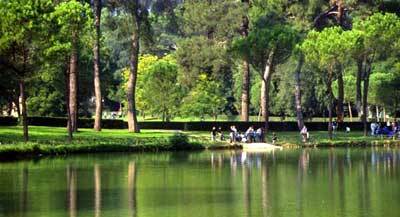 Villa Borghese is a various and exciting public park in Rome, a landscape garden in both English and Italian style. It’s the third largest park after Villa Doria Pamphili and Villa Ada Since the late 90’s Villa Borghese has become Park ok Museums as it is considered a large open-air museum. It hosts various venues such as the Gallery of Modern Art, the Museum of Zoology, the Bioparco, the Etruscan Museum and the famous Galleria Borghese. Very famous is the lake garden with the Temple of Aesculapius and Siena Place, a large area for International Equestrian Competition. A green and clean area 16 hectares wide, owing to Torlonia family. Into it you can find “the small house of the Owls” called in 1916 because of the presence of two stylized owls on the large windows, un real example of the Liberty style in Rome. Another important building situated in it is the “Casino Nobile”, former residence of Benito Mussolini from 1925 to 1943, who made his bunker built in its cellars. A great area spreading out in the suburbs of Rome, 15.000 hectares skirting the Via Cassia,and inside, the castle and the baronial palace of Farnese family, an enchanting village with a waterfall. Address: piazzale di Villa Carpegna.